Our experienced technical team are here to help via phone, email or web chat. We can even remotely login to your computer to remotely assist you. Coaching is available online via the web or onsite at your premises. Slides were perfect. Whole concept was a huge success..! Just a swift note to say “Thank You” for your help with Wednesday’s NHS Debate at Guy’s Hospital. Your CLiKAPAD system is simple, quick and very straightforward you use. CLiKAPAD delivered a great service from start to finish. They offer a really personal touch and I felt supported by the whole team. Every time I call I am treated like a valued customer. Having CLiKAPAD as part of The Solutions Awards really makes our event stand out above the others within our industry and adds an extra dimension of interaction that engages our guests and helps them get the most enjoyment from the awards….CLiKAPAD is a great company to work with. An audience response system is an easy way to collect responses from multiple people instantly. Also known by its acronym ARS, as well as electronic voting system or interactive wireless voting, the system is a mix of hardware and software that allows users to submit votes on a handheld keypad. The results are compiled and then displayed instantly as well as being saved for analysis and reporting. 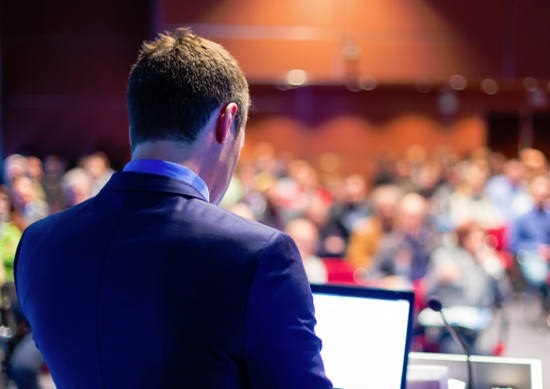 The Clikapad audience response system is perfect for a range of uses including adding interactivity to meetings and conferences. 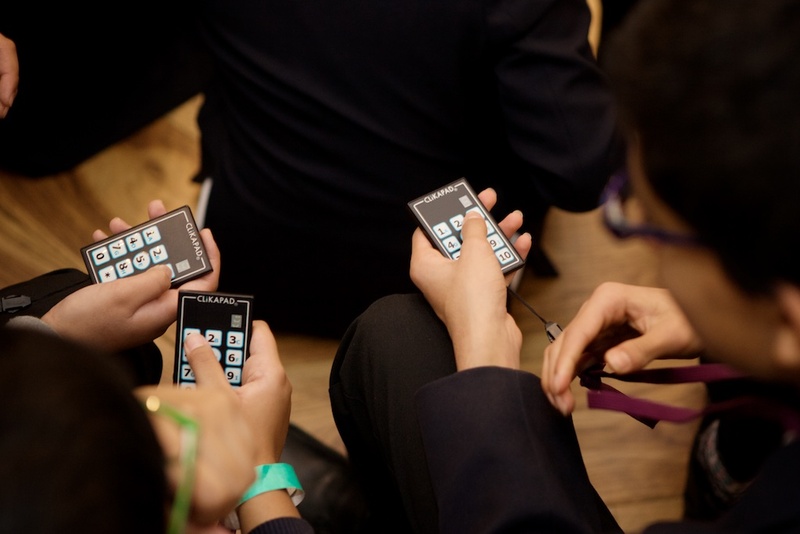 They can also be used to allow attendees to give feedback during staff training, workshops and risk assessments. Any time that you need to vote on an issue or gather information from a large number of people, an ARS is the perfect way to do it. 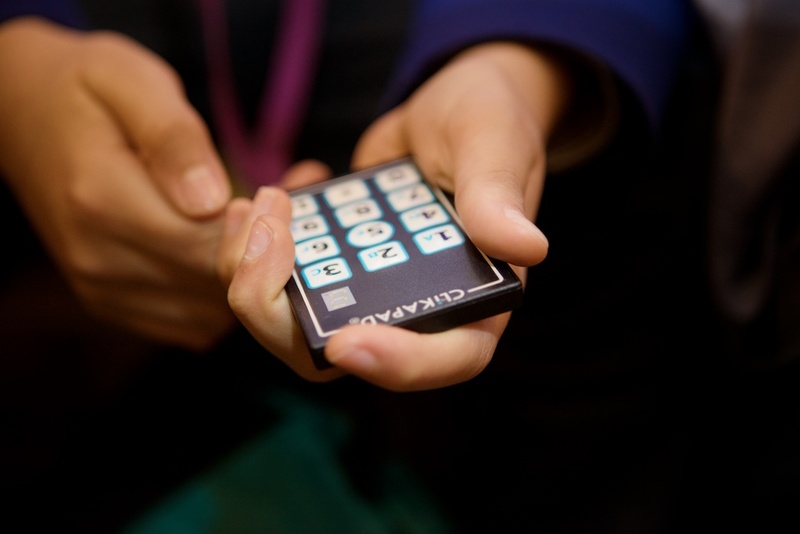 A wireless voting keypad around the size of credit card is given to each person in an audience or meeting. The pad communicates wirelessly with a connected computer, capturing the responses to any questions with complete accuracy. This can be an extremely valuable way to gather feedback as it allows for entirely anonymous responses that are not led by the crowd. The results are also collated and displayed almost instantly – this is much faster than any manual method of voting or information gathering.